OPU Ovum pick up is the new trend taking the repro market by storm. It has been well described and documented since the early 1990s in cattle, and even before that in humans. Ovum pick-up is also increasingly being used in both young and old mares to increase the number of offspring per mare per breeding season. 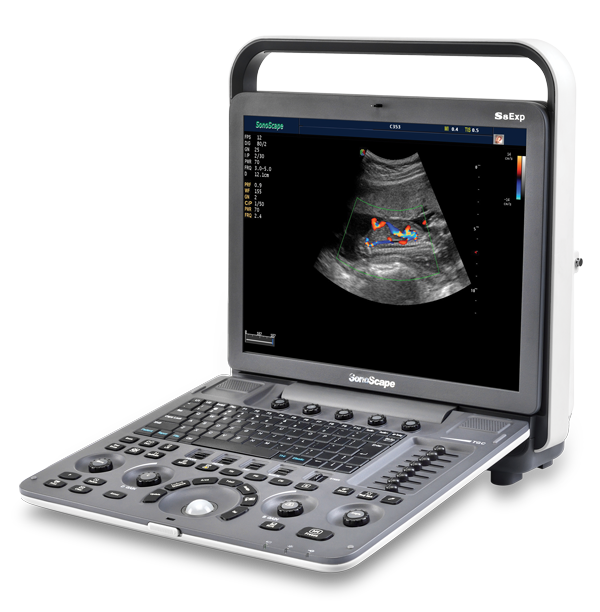 The most recent addition in ultrasound guided OPU is the ovum pick up transducer from Echo Control Medical (ECM). 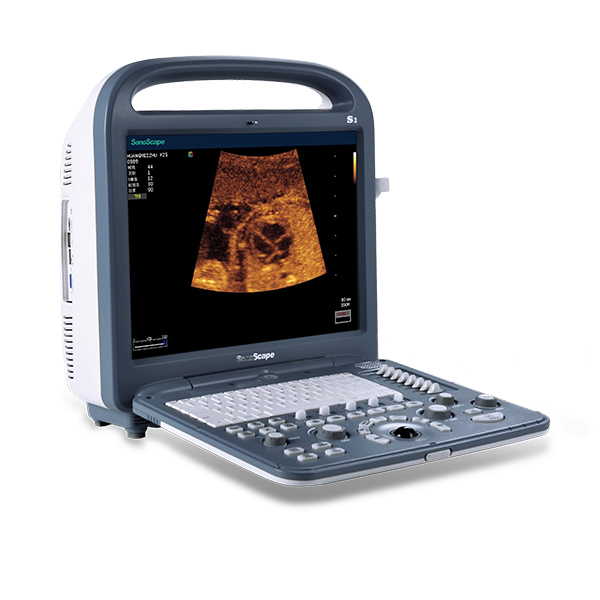 ECM is a French company that specialises in the veterinary ultrasound market. Their new OPU transducer is the smallest of its kind on the market, allowing it to be used in heifers and even young mares. The transducer measures 61.5cm in length, and connects to the ultrasound unit with a 200cm cable. The transducer is lightweight, weighing less than 1kg, and is easily guided with one hand. With 128 elements and a frequency band of 5.0-7.5MHz, the OPU transducer allows accurate visualisation with very high resolution. The OPU transducer is a microconvex transducer with a 25mm field of view and a 150° angle across which the crystals are spread. This allows a wide view angle and easy visualisation of the whole ovary in a single image. Although primarily indicated for use in follicle aspiration and ovum pick up, the OPU transducer can also be used in aspirating cystic ovaries in female animals. The OPU transducer can be used with short and long needles, and includes cannulas for use with needles from 12 to 18 gauge. As an all-in-one transducer, there are no loose parts or screws that need to be undone in order for the transducer to be cleaned. This allows for quick assembly with the needle guide and fast disinfection between animals. The OPU transducer connecter is a flat, pin-less connecter, that connects sturdily into the ultrasound unit by a 180° turning-fastener. 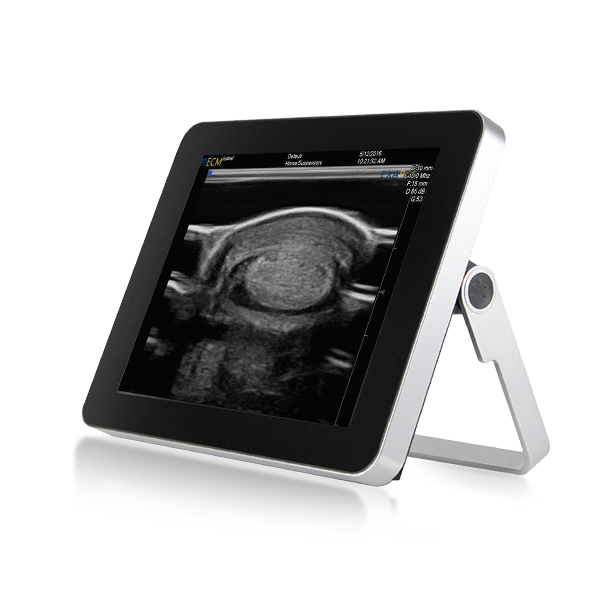 The OPU transducer is compatible with the portable EXAGO unit, weighing in at only 3kg, as well as with the larger, full touch-screen, EXAPAD unit. When using the OPU transducer in conjunction with the EXAPAD unit, follicles as small as 2mm can be visualised and aspirated. 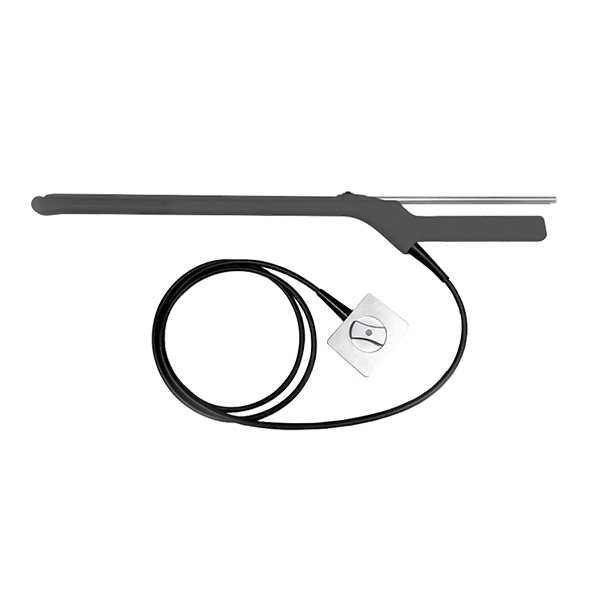 The EXAGO has a five-hour battery life, and with a linear rectal transducer, it can be used for routine rectal ultrasound in cattle and horses. Linear and curved linear transducers are available for other applications including small animal abdominal and equine tendon ultrasound. All accessories and replacement parts for both the OPU transducer and the ultrasound units are available through CenQuip. ECM units come with a three-year parts and labour warranty and all transducers have a standard one-year warranty. 1. M. Qi, Y. Yao, H. Ma, J. Wang, E. Zhao and et al., “Transvaginal Ultrasound-guided Ovum Pick-up (OPU) in Cattle,” Biomimetics Biomaterials and Tissue Engineering, vol. 18, no. 2, 2013. 2. G. Mari, I. Eleonara, M. Barbara and B. Stefano, “Fertility in the mare after repeated transvagina; i;trasound-guided aspirations,” Animal Reproduction Science, vol. 88, pp. 299-308, Sept 2005. 3. C. Galli, S. Colleoni, R. Duchi, I. Lagutina and G. Lazzari, “Equine assisted reproduction and embryo technologies,” Animal Reproduction, vol. 10, no. 3, pp. 334-343, Jul/Sept 2013.